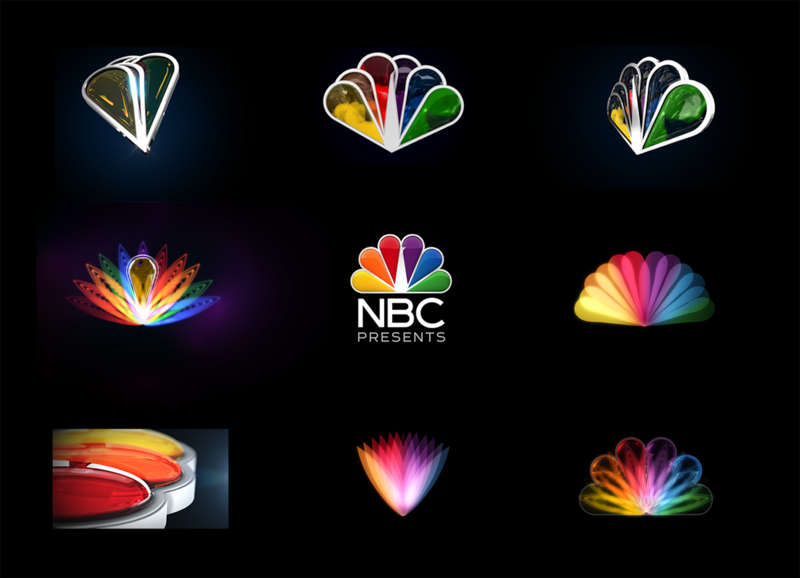 NBC Entertainment Marketing was tasked with creating an update to the classic NBC peacock presence. Going off of the idea of one, we focused on a singular feather expanding to many. From neon-stripped feathers to liquid-filled glass, we took a simple idea and tried to run with it in as many directions as we could find. What we ended up with somehow incorporated almost all of our explorations, translucent and opaque, thin and thick, sharp and rounded, retro and modern. For the network that encompasses so many different faces- the tears of This Is Us, the exhilaration of American Ninja Warrior, the laughter of Saturday Night Live, the sonancy of the Voice- we think this is a perfect summation of what this company was, is, and will become. This project was produced at NBCUniversal.